Fill out our form to request a free estimate. 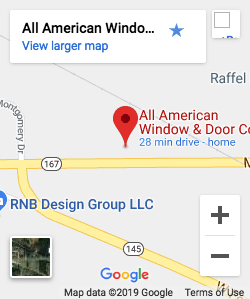 The information you provide will only be used by All American Window & Door Co., Inc. for fulfilling your request(s). Your information will not be given or sold to any other companies or individuals.